 I have had some semi customs, have a full on custom, and several nice factory rifles. It might not be the prettiest but the best all around gun I have owned by a long shot is a Tikka T3 stainless 6.5x55 with a BC medalist stock. That gun does everything well with boring regularity. It shoots as good as anything I have owned and is not picky or finicky. If I had to go down to only one rifle, I would definitely keep it over all the others! I have had fun playing around with other rifles, learning how to bed a recoil lug, sending bolts off to be fluted, etc. But I just installed the medalist to the tikka right out of the box , set the trigger to 2.5#, installed a scope and took off. That gun has never had an issue of any kind and shoots lights out with any factory ammo! 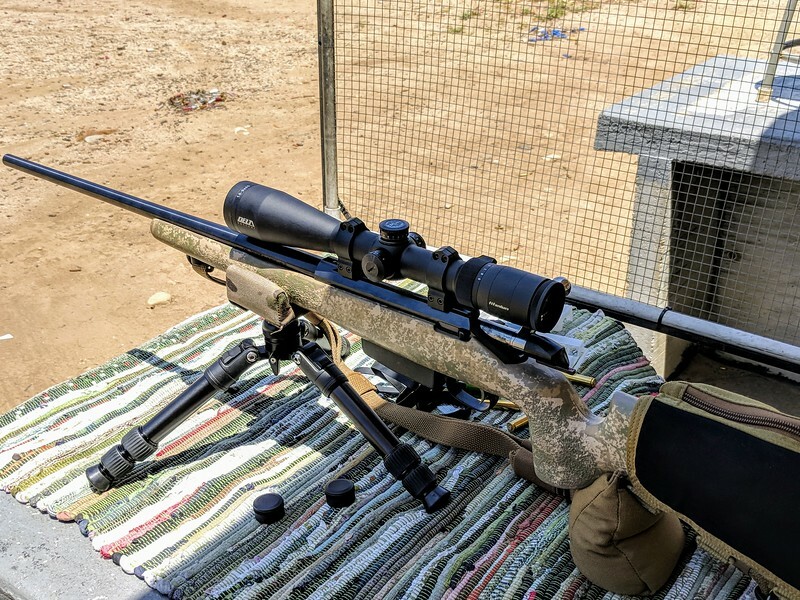 I have the same experience with an old Tikka M695 chambered for 280Remington. I bought it used for $500 about twenty years ago. It shot every factory ammo I fed it into 0.5 MOA to 1.5 MOA groups and every handloaded bullet sub MOA. I finally put it into a McMillan stock, which did not make it more accurate, but made it nicer to hold and easier to shoot. I do not know what pixie dust they use when they build these, but I have always been impressed with it. Even with the barrel hot, POI does not move. Groups open up slightly, but the centroid stays put.